Started as a project by the B’nai B’rith chapter four decades ago, the Mardi Gras Mitzva Makers have continued even though the chapter has ceased to exist. The idea is to bring Mardi Gras to the sick and infirm, who would not otherwise experience Mardi Gras. 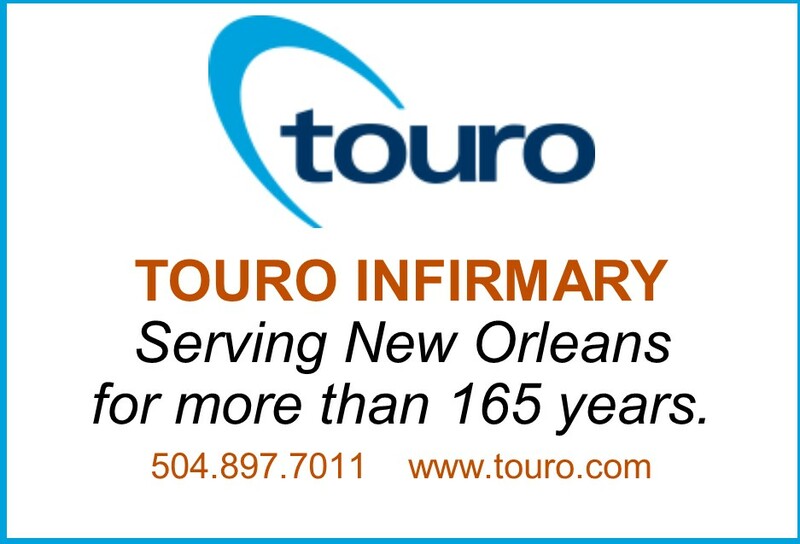 The parade will tour several wings of Touro Infirmary before moving to two nearby locations Cur Health Hospital and Home Life in the Gardens, which are long-term care and rehabilitation facilities. Interested parade goers are encouraged to dress in their own costumes. They can arrive in costume or put on one of the limited number of costumes provided by the krewe. Musicians are also encouraged to come and bring their instruments to accompany the second line. Participants are also asked to bring a bag of beads and plush stuffed animals as throws. Parade organizer Dr. Hilton Title is also requesting RSVPs at 504-957-5310.